Following my last post, I thought maybe some of you might be interested in customizing your own sneakers. 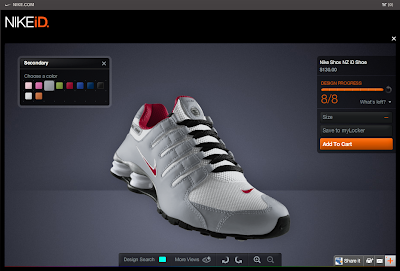 At NikeID, you can pick the shoe you want and mess around with colors and patterns. 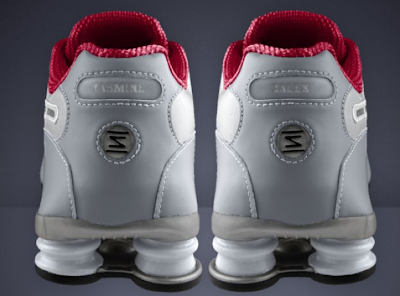 Best part is that you can actually get your name or whatever text you want imprinted on the shoes. The service is not available in Leb ofcourse but you can get them shipped from the US. Its worth it.